Several weeks into Chandler’s mission, I noticed his emails had many common denominators. He constantly wrote about how much he loved the people, how difficult it was to see the poverty, how different the culture/climate was and how much he loved sharing the good news of Jesus Christ. But there was one other thing he kept mentioning – how much his stomach hurt. Sure, he was eating strange food like pigs feet, fish head and mystery meats. Balut is a somewhat developed duck that is boiled while in it's egg and then eaten. He was also eating rice for every meal. I think we both assumed he was in transition, home sick and getting accustomed to the food and climate. From the start, Chandler had an amazing attitude. Despite some of the physical problems he was having, he was all in – serving, loving and experiencing all his mission had to offer. I sent him two packages at Christmas full of all his favorite foods like protein bars, protein pancake mix, electrolyte vitamin C packets, cashew butter, whole-grain crackers, enzymes and more. Chandler was excited to start incorporating some other foods into his diet so his body could recover. June 2018 before he left on his mission. 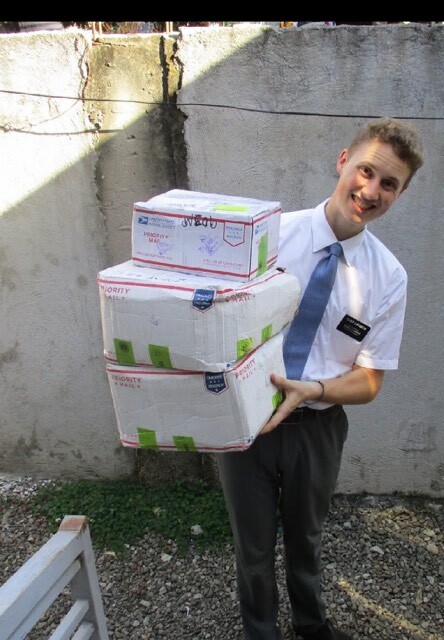 When he received his package, he enthusiastically had his companion send me a photo of just how happy he was to have a little something from home. His smile beamed from ear to ear! But, oh my goodness, who was that kid? That was Chandler? He looked entirely different. This is the night before he left. Those are the same pants he's wearing in the above picture!! 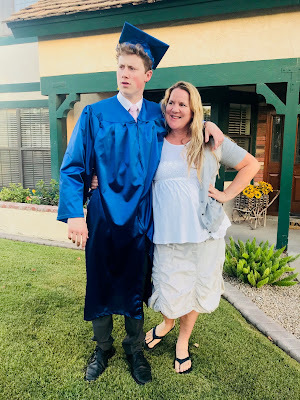 At least 20 pounds lighter, I could see how his once well-fitted pants were sagging on him, his shirt loose, even his leather bracelet around his wrist was hanging. I showed Derek. I showed family members. I showed his girlfriend Sadie. They were all concerned when it hit me – he’s sick. He’s really sick. He keeps mentioning how much his stomach hurts. Could it be a parasite? 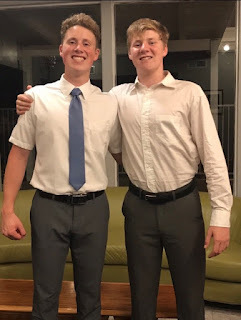 That next week when we emailed, I suggested he tell his mission president. “You need to go see a doctor,” I insisted. Within a week, Chandler was seen by a doctor and had all the symptoms of somebody with parasites or worse. He was put on antibiotics and within two weeks, would be seen by the doctor again. Unfortunately, the medication did not alleviate the pain he was in, so he was sent to a hospital two hours away where they put a camera down his throat into his stomach. Chandler later shared how frightening this was. Although his Tagalog was getting better with each day, he couldn’t understand the doctors explaining what was wrong and the different medical procedures they wanted to do. His friend Jonathon traveled with Chandler and his companion to the hospital that day sent this photo to me of them traveling home on the bus. 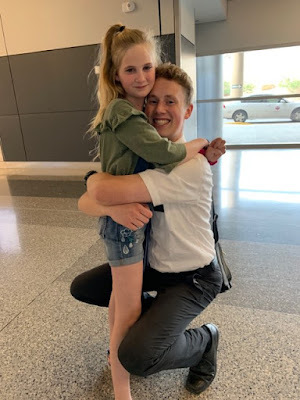 “Elder Lofgreen is in a lot of pain,” he said. I stared at that picture for a long time and had a hard time sleeping that night. 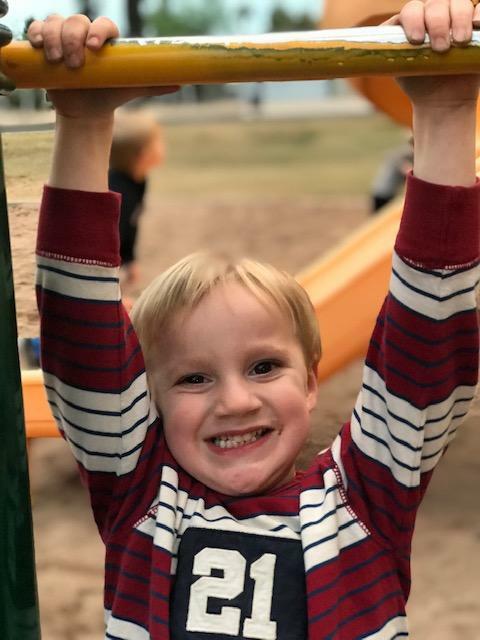 The lab results confirmed Chandler had a bacteria called H.pylori. It was attacking the lining of his gut and had already caused significant damage. The next day, I contacted his mission president to see what we needed to do next. Chandler had been prescribed now two different antibiotics that would take weeks to complete. 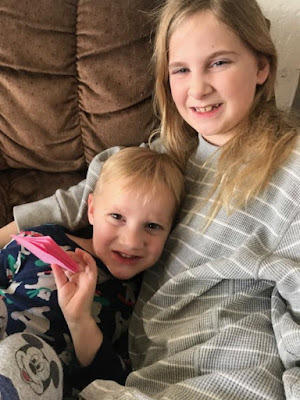 Chandler started being more honest about his physical symptoms, how there were times he had to lay down because of the pain. No matter what he ate, the pain was still there. 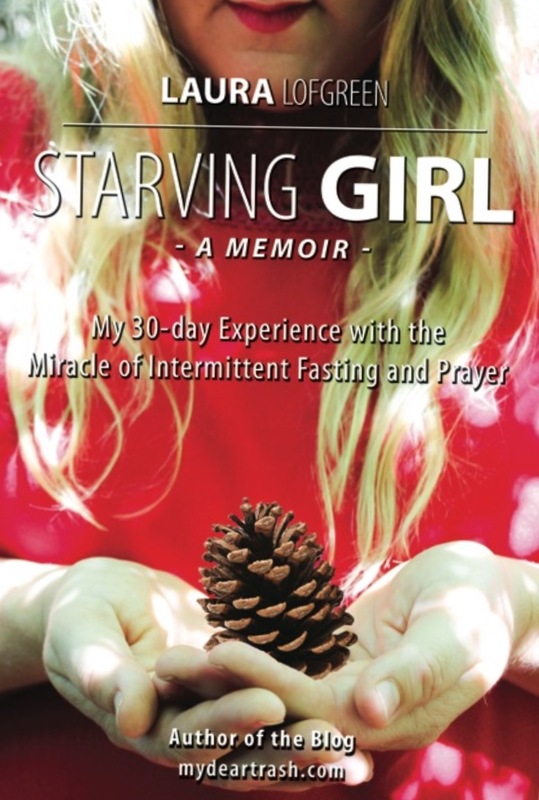 Even if he fasted, the pain persisted. I had to practically force this information out of him. 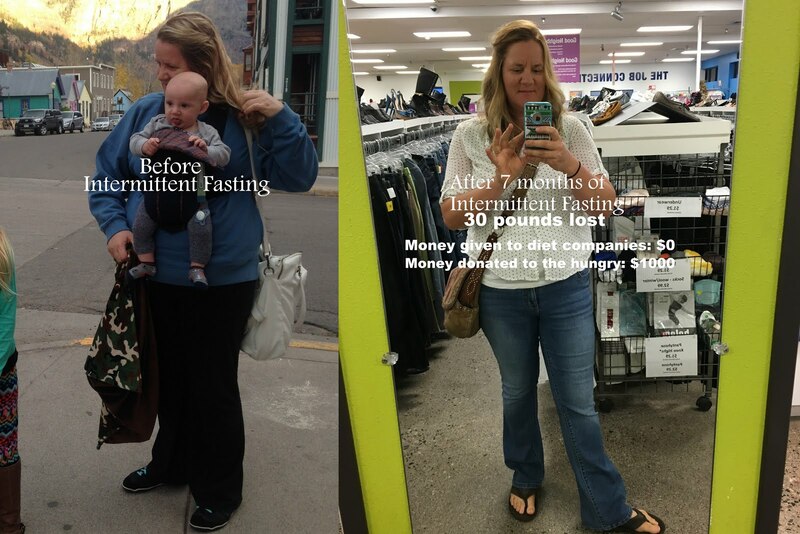 He was walking many times 12 miles a day and was in constant pain from bloating and stomach cramps. Still, he was in great spirits. His normal positive attitude remained. Chandler's weight loss was a concern. 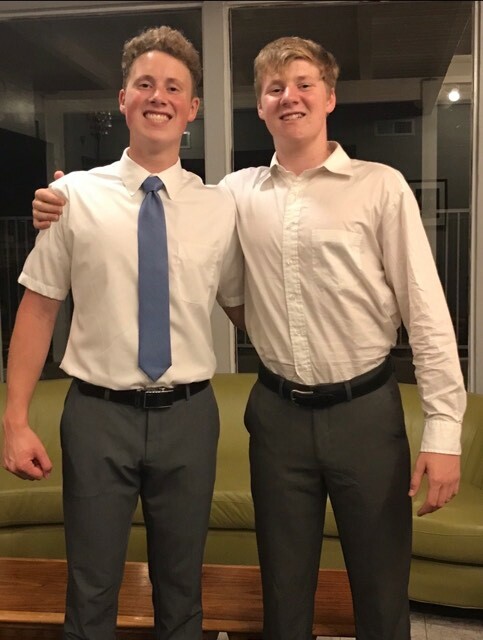 Just months earlier before his mission. While Chandler had been in the Philippines, Derek and I felt it important to keep Canyon’s medical testing and possible diagnosis of adrenoleukodystrophy under wraps until we had something confirmed (you can read about that here). 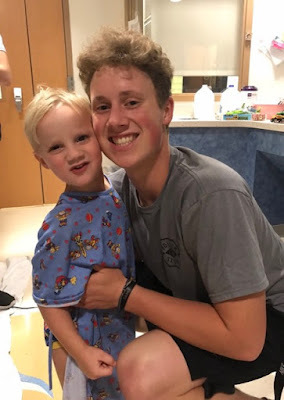 Canyon was in the pediatric ICU July 2018, just 2 weeks before Chandler left on his mission. Canyon had another seizure November 2018. 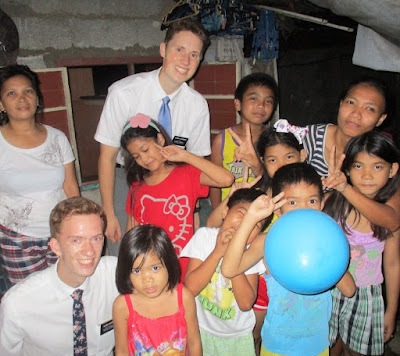 Chandler had been in the Philippines for 4 months. This is when the neurologist started suspecting something more serious. Why put Chandler through all that worry and fear if nothing had yet been official? I felt horrible keeping this from him, but I started to realize that Chandler had been keeping his own secrets about his health because he didn’t want us to worry about him. Two weeks later, and Chandler’s symptoms had only worsened. 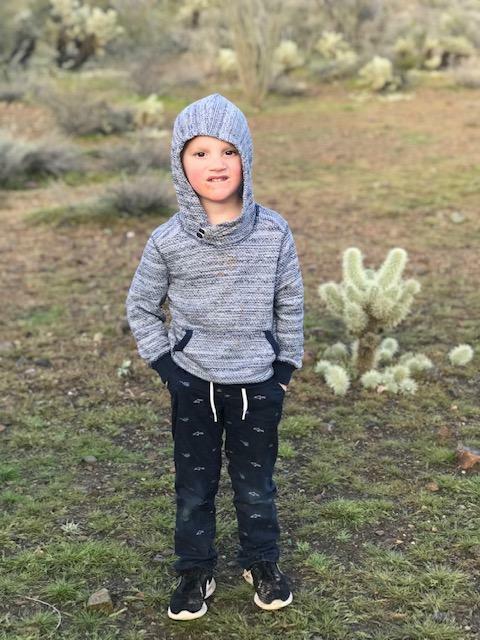 Nausea, fatigue, weight-loss and all the time unbearable stomach pain, he told me “I don’t want to wake up because it hurts so bad.” I started to realize our boy might need to come home. 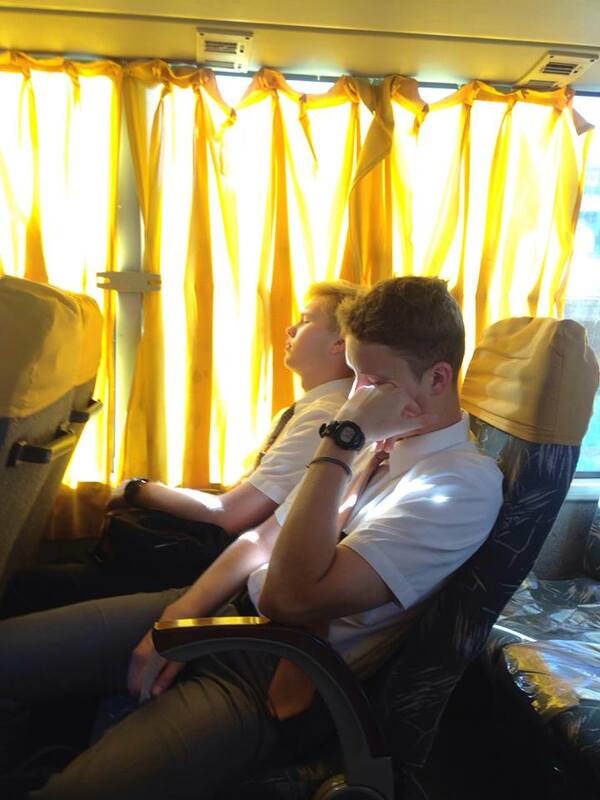 The Philippines is about 16 hours ahead of us. When Chandler emailed Sunday night Phoenix time at 8:00pm it was Monday afternoon at 1:00pm. So, many nights when I laid down to go to sleep, I envisioned him in some little town teaching some little family about the big giant love our Savior has for them. Chandler told me it was customary and respectful to remove your shoes before entering someone’s home. I thought of him barefoot on someone’s dirt or cement floor. I prayed with all my heart he would heal. I knew God could heal him. 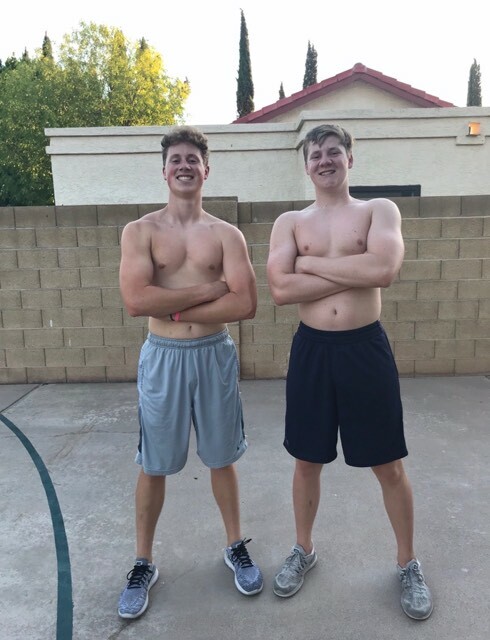 Chandler told me one night his neighbor's house caught on fire, so he and his companion helped with buckets of water to put the fire out. I could just imagine my boy running through the streets of the Philippines! It was amazing to think of him on the other side of the world. The night of Chandler's graduation. I was 5 months pregnant. I was so proud of him. It was hard enough letting him go, but now that he was coming home when he didn’t want to, it just wasn’t fair. None of us wanted it on these terms. 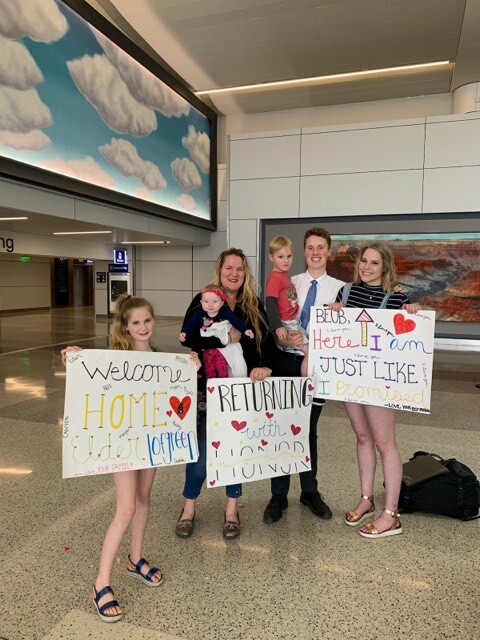 Chandler arrived home March 9. 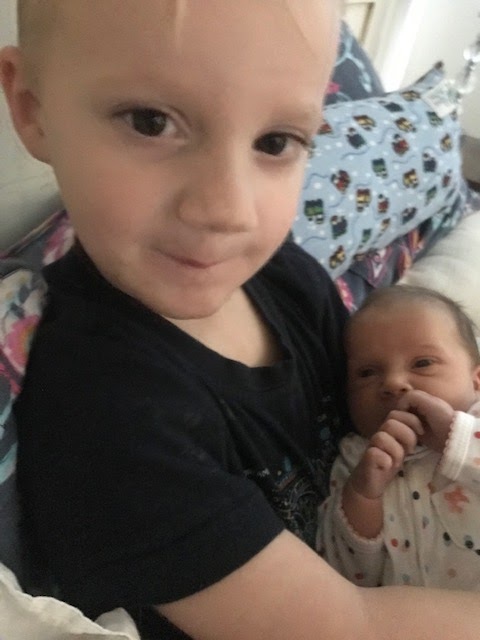 He met his little sister Ruby for the first time. He was hurting, not just from the H.pylori, but because he had to leave the land he loved so much. He wanted to be there serving his brothers and sisters. He loved the language and finally had the hang of it. 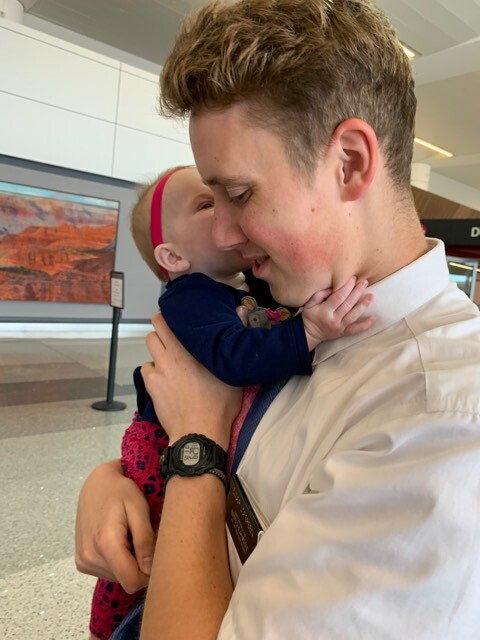 He was all in, determined to finish the race with the other missionaries and as he said “Walk those dirt roads with the sun beating down on our backs,” but he was sick. Even with the pain he was in, I had to remind him he was sick. What can you do when you’re sick? You have to get the medical attention you need. 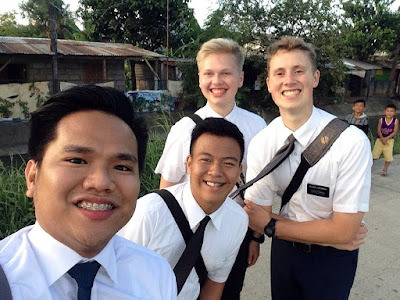 Yes, he can still go back out once he recovers, but the recovery is lengthy and he won’t be returning to the Philippines, but most likely a mission stateside. I find it absolutely no coincidence that Chandler arrived home the same week we found out our little Canyon did not have a degenerative white matter disease. Canyon with Ruby right after she was born. I feel with all my heart that Chandler’s selfless service brought mighty miracles to our family and others. Eden was beyond words to see her brother she adores. Chandler said "My brothers are my best friends." That night Chandler returned home, our family had that talk about the path we’d been on with Canyon. We told him everything, all the tears, all the fears, all the uncertainties and all the miracles. 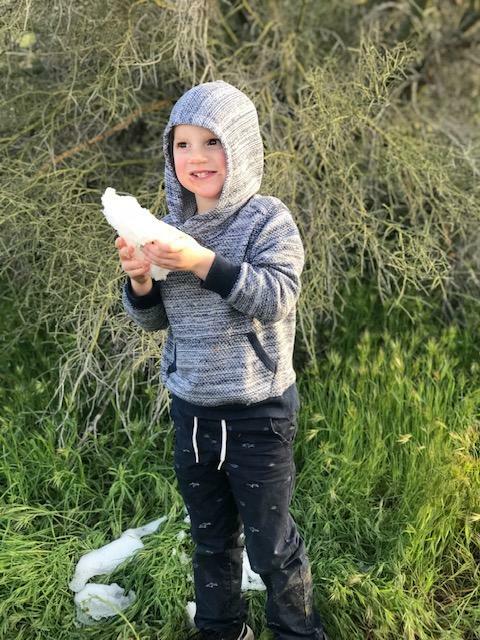 We told him Canyon still does not have a diagnoses, but according to the neurologist, there is a greater chance what he has is not degenerative. Oh, did we cry. There were lots of questions. It was amazing to hear my other kid’s perspectives. 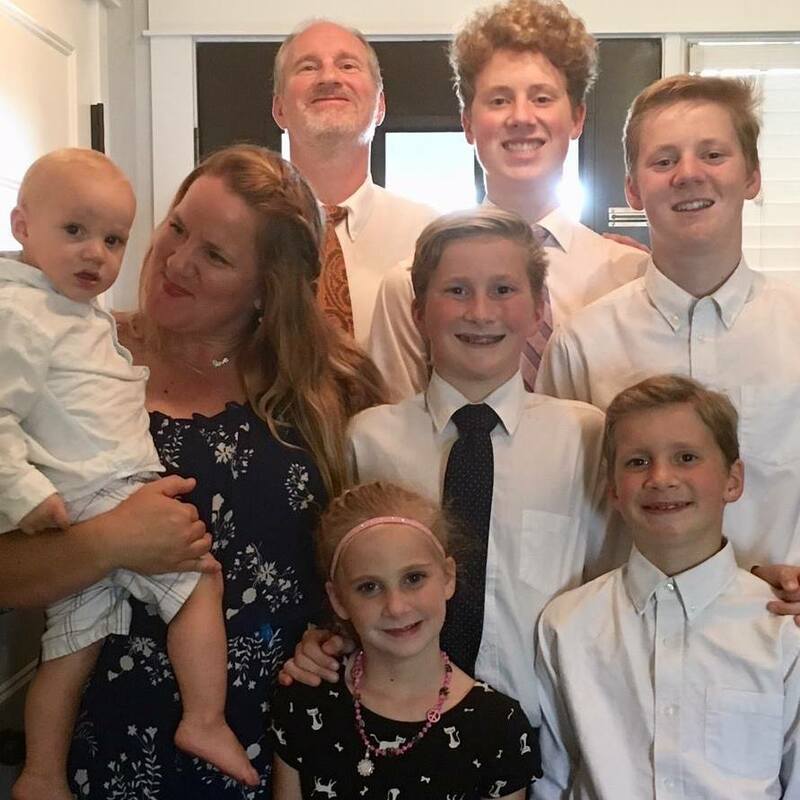 They shared what they’d experienced and learned, how they’d prayed and fasted for him and Canyon and how much they loved our family. I now have two sons I’m scheduling doctor’s appointments for. Chandler should have a full recovery. Canyon is doing amazing and we press forward knowing we are incredibly blessed to have a loving father in heaving watching over us. In the midst of all this, we had a plumber cause some pretty significant damage to our pipes (suspected tree root, but the plumber abandoned the job after cutting here a little and there a little). We’ve been without kitchen and laundry plumbing (two bathrooms still work), but all is well because we have an amazing contractor putting all the pieces back together again. 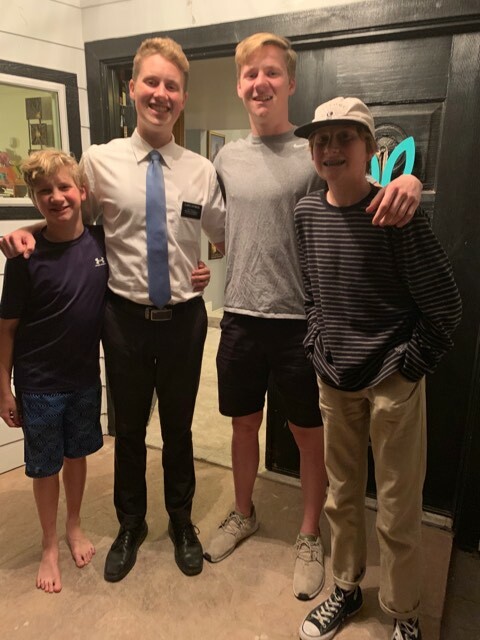 So, when you see Chandler and his brothers run to hug for the first time in almost 8 months, that’s the plumbing trenches they are jumping over! !